Appointed Bishop of Kokstad on 6th May 2013. Ordained 03 August 2013. PO Box 65, Kokstad 4700. Residence: Holy Cross House”, 107 Hope Street. Rt Rev Bishop Sigebald Kurz, OFM was consecrated 29 December 1939 as Titular Bishop of Terenati and First Vicar Apostolic of Kokstad. He retired in 1946 and died in Germany in December 1973..
Rt Rev Bishop John Evangelist McBride, OFM was appointed Bishop of Kokstad 2 April 1949. Titular Bishop of Ezani. He was consecrated in Dublin, Ireland, 25 July 1949; enthroned 29 September 1949 and retired June 1978. He died in Dublin, Ireland on 12 February 1991. Rt Rev Bishop Wilfrid Fox Napier, OFM, Appointed Apostolic Administrator 15 May 1978 and canonically installed 26 June 1978, he was appointed Bishop 15 December 1980. He was ordained 28 February 1981. 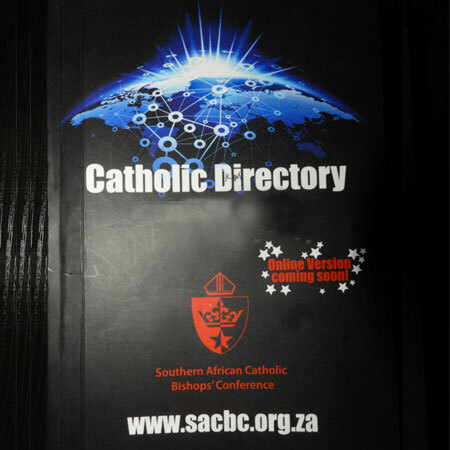 Transferred, and installed as Archbishop of Durban on 04 October 1992. Rt Rev Bishop Stanislaw Jan Dziuba OSPPE, Bishop of Umzimkulu. 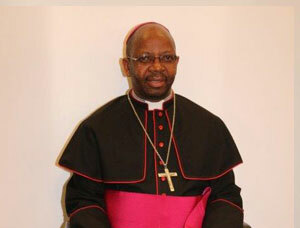 Appointed Apostolic Administrator of the diocese of Kokstad on 30 January 2011 until 06 May 2013. By Papal Decree of 8 April 1935, the Kokstad District of the Mariannhill Vicariate was constituted the Prefecture Apostolic of Mount Currie. The Prefecture Apostolic of Mount Currie became the Vicariate Apostolic of Kokstad on 11 July 1939, and was entrusted to the Franciscan Fathers (Order of Friars Minor, OFM). Rt Rev Sigebald Kurz, OFM became the first Bishop. He resigned in 1945 and Rt Rev Lucas Puerstinger, OFM was Apostolic Administrator until 1949 when Rt Rev John Evangelist McBride, OFM was appointed Bishop and remained in office until his resignation in 1978, when Rt Rev. Wilfrid F Napier, OFM was appointed Apostolic Administrator and later Bishop. 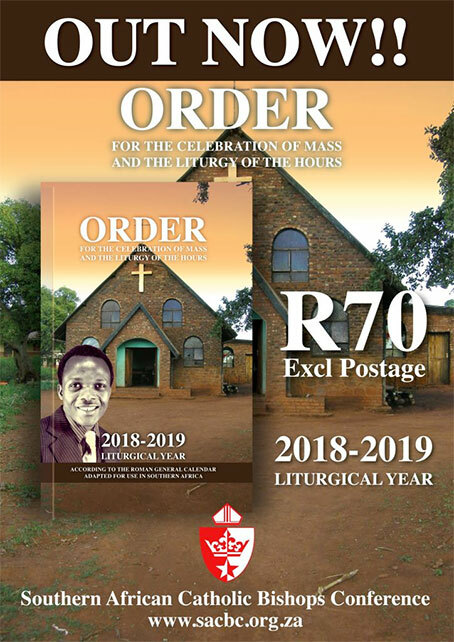 With the establishment of the hierarchy in 1951, the diocese of Kokstad came into existence and comprises the magisterial districts of Bizana, Flagstaff, Lusikisiki, Port St John on the left bank of the Umzimvubu River, Mount Ayliff, Mount Frere, Tabankulu, Mount Currie and Matatiele south of the Kenegha River. Area: 17 635 sq. km.